I had a walk along the walls yesterday evening to have a proper look at Hudson House. And here it is. Well, a bit of it. It’s quite large. Today’s ‘April daily photo‘. So, here we are at Hudson House, between Toft Green and the bar walls. Much of it is to be converted to residential use, keeping some office space, upgraded to ‘Grade A’. I wrote a fairly lengthy page about this building some time back, one of a series of ‘office block studies‘. It included thoughts on the building from observers in decades past. We also observed that it had ended up rather grubby-looking over the years. The plans will see it cleaned and its windows replaced. It will be interesting to see the effect of this, what kind of face it presents both to the bar walls and to Toft Green, when it’s all smartened up and people are living in it. Cushman & Wakefield valued the property at GBP4.3 million when Palace Capital bought it, and the valuation had increased to GBP9.65 million as of September 30 of this year. And presumably valued at even more now, in 2016. The planning application documents are an interesting read. The Economic Statement, for example, quoting a 2014 viability study, states that ‘a speculative office scheme is unlikely to be viable in current market conditions’. 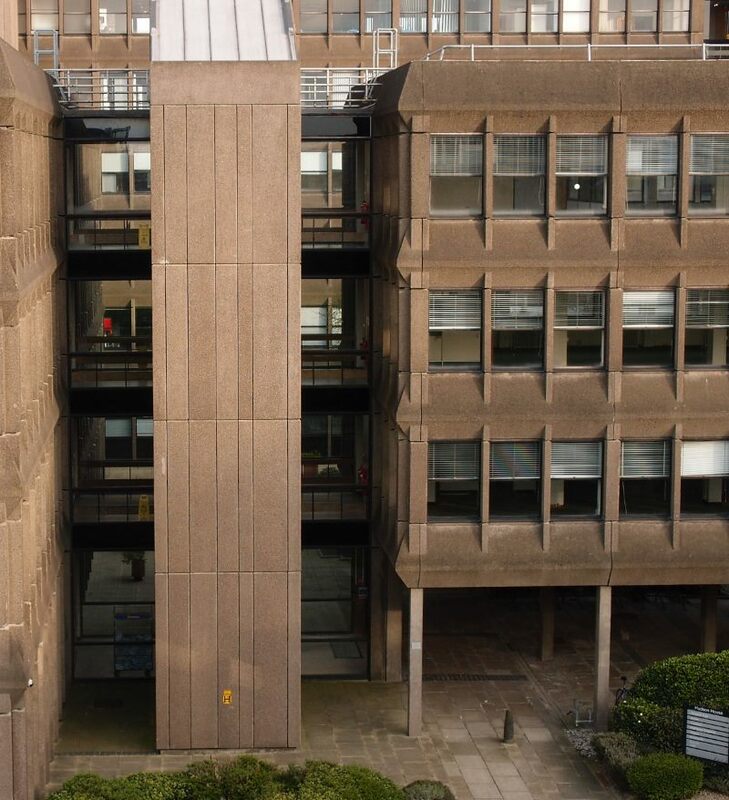 So the proposed massive office blocks at York Central … ? Perhaps there’s an expectation that they’ll be massively desirable and viable by the time they’re built. The applicants are not proposing any affordable housing. The development has been subject to an independent viability assessment and this position has been accepted. These new apartments will be for rent, not sale. Part of the ever-growing ‘private rented sector’ here in York. See ‘More information’, below, for background and links to the relevant planning application documents. This is just one of many conversions of large office blocks to residential use. The work on the former Holgate Villa has been completed recently, Hilary House has been remodeled as Biba House, and over on Piccadilly the United House office block is in the process of being converted to the ‘Piccadilly Residence’. (Across the road from it is Ryedale House, surely another candidate for change of use to residential.) The former Aviva building on the corner of Rougier Street, not far away, is also to be converted to residential use. See the planning application documents. Of particular interest: (PDF files), the Committee Report, the Heritage Statement, the Design and Access Statement and the Economic Statement.